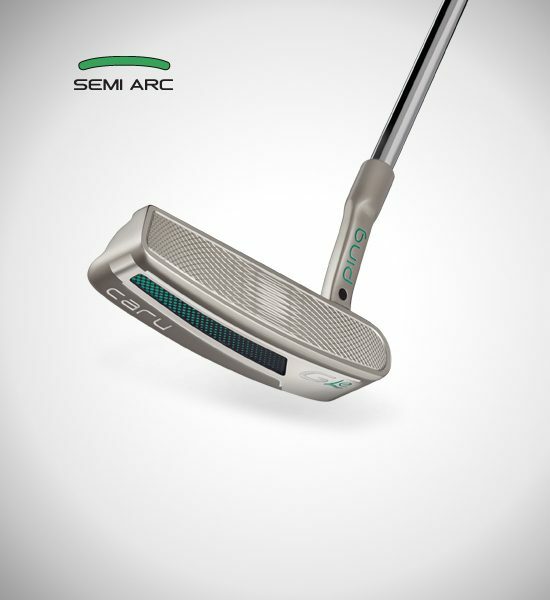 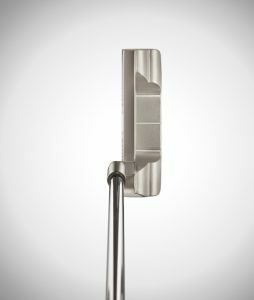 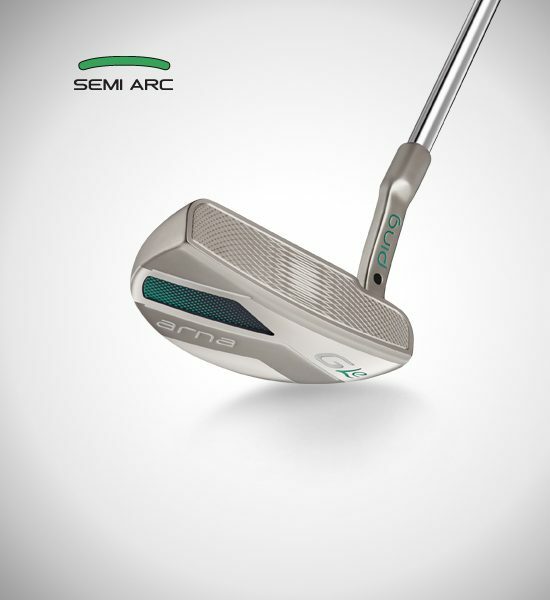 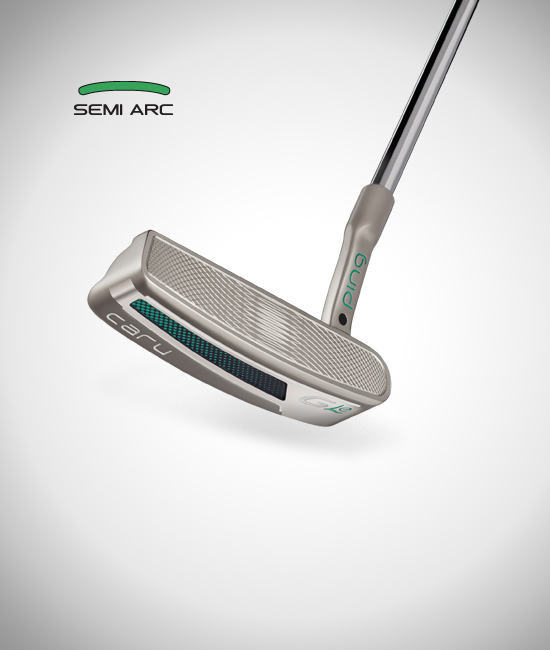 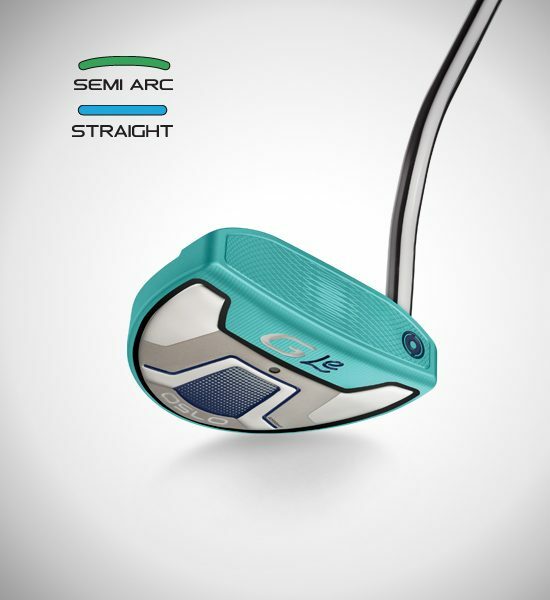 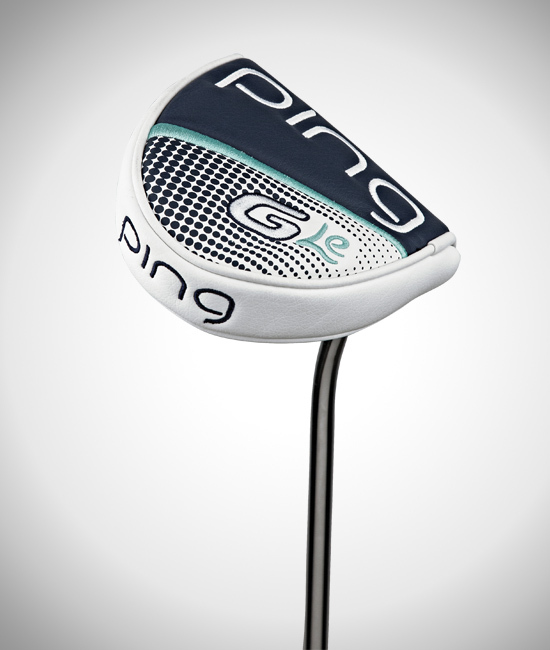 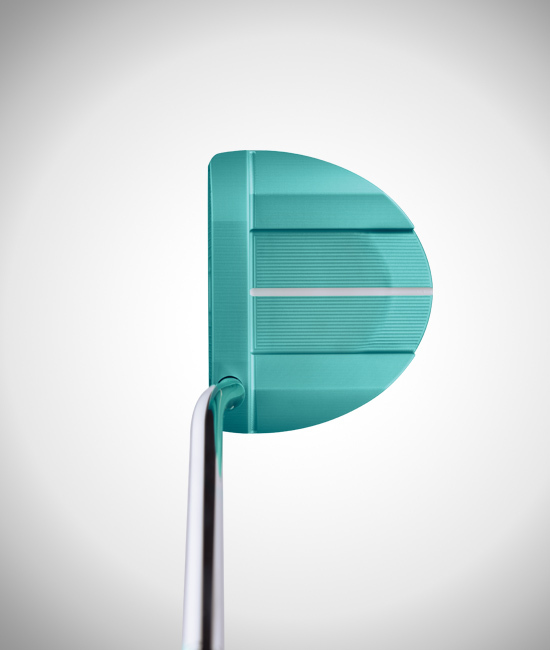 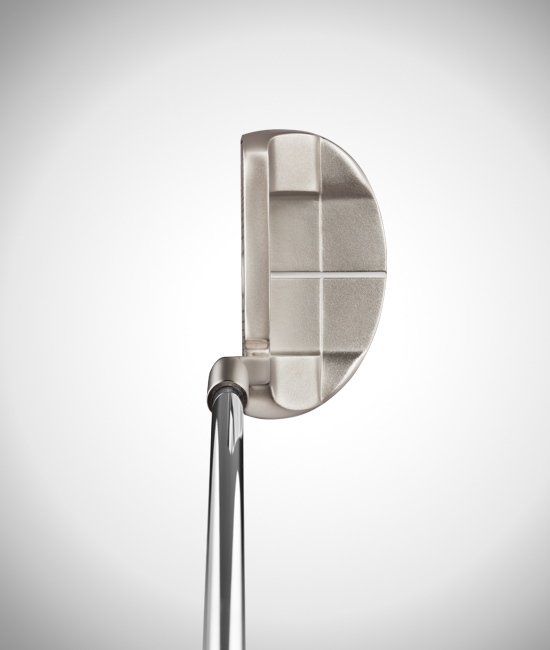 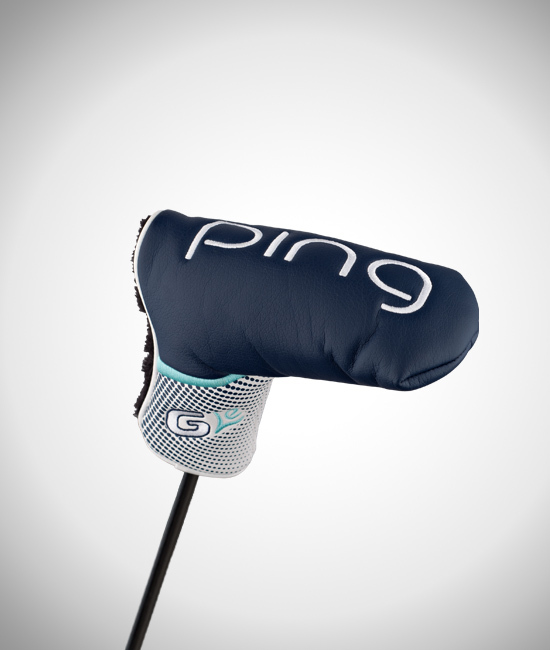 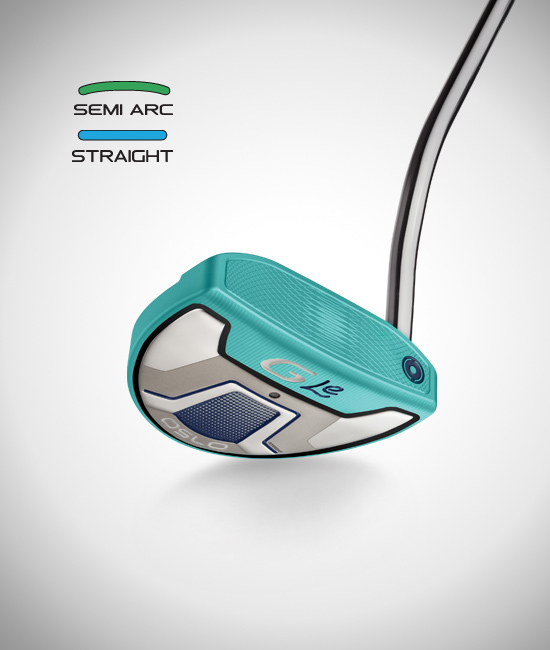 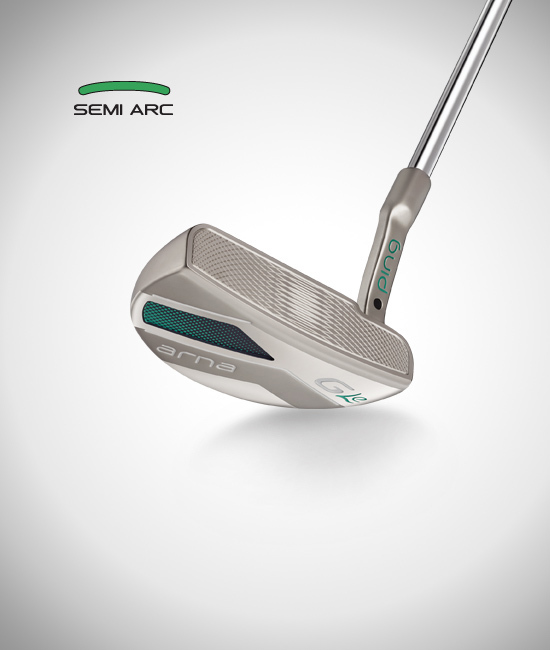 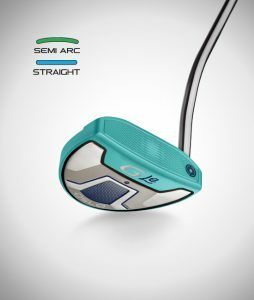 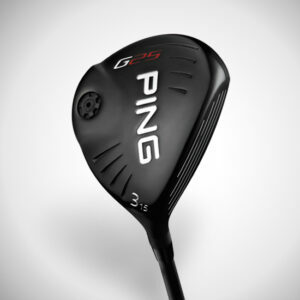 G Le putters are engineered with alignment features that make them easy to aim for inspiring a confident stroke. And they offer distinctive visual appeal. 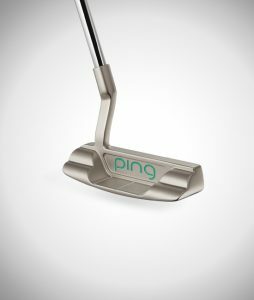 The Caru blade and Arna mid-mallet offer a distinctive golden-nickel finish; an anodized mint-colored finish helps the Oslo stand out. The Arna and Caru fit a slight-arc stroke type; the Oslo fits both straight and slight-arc strokes. 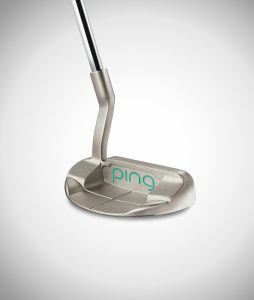 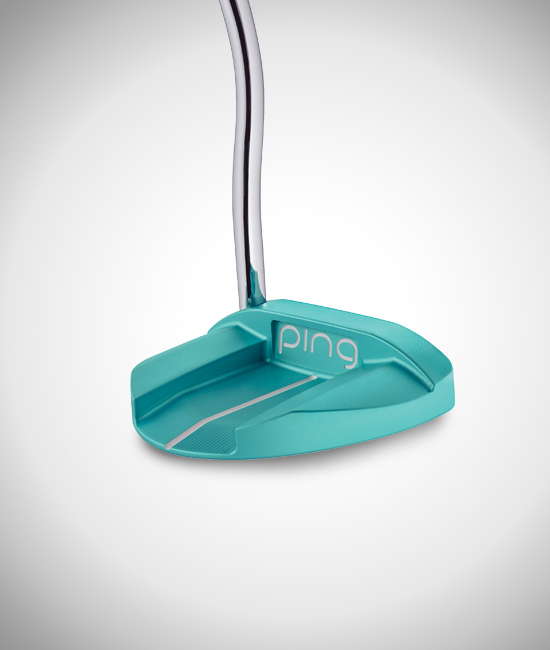 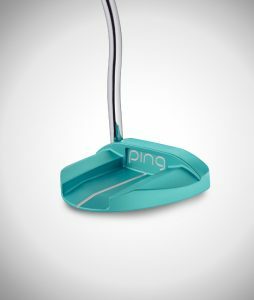 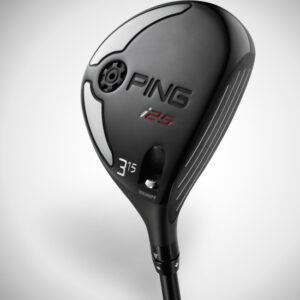 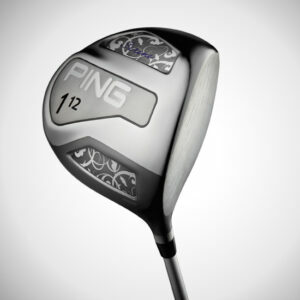 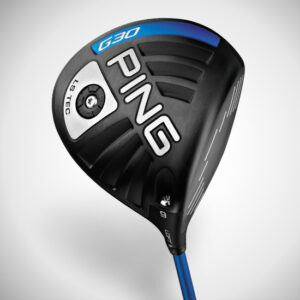 Results from hundreds of player and robot tests at PING show that you’ll putt more consistently when your putter balance matches your stroke type.